Hannah has very much wanted to see the Dome of the Rock, and though she has been in the Old City several times, we have not yet had a chance to go. So today we climbed the ramp by the Western Wall (a great place to view the prayers from), and then walked around the Haram al-Sharif. To visit the Western Wall and the Dome of the Rock on the 10th anniversary of September 11th was not our intention, but as Hilary said, appreciating the beauty and power of at least two religions on that day was an appropriate way to spend our time. Hilary wanted to go to church at St. George’s, the Anglican cathedral, but time and kid logistics prevented it. But Hannah and I had some good conversations about whether she wanted to wear a cross – there were many for sale on the Via Dolorosa on our way back. So perhaps we got in some Christian reflection as well. 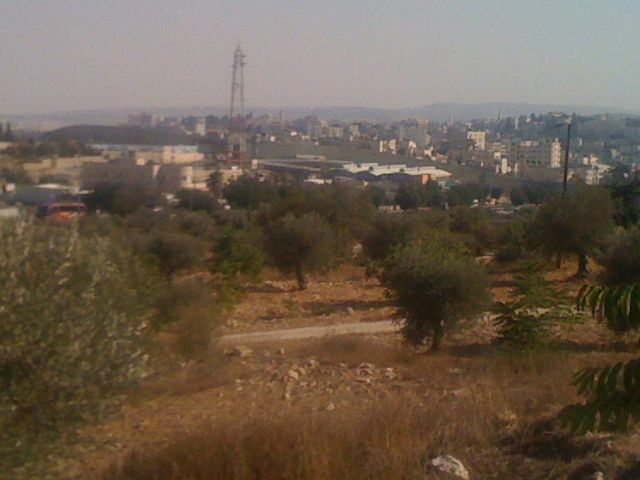 Bethlehem from Tantur, with the wall between the Jerusalem and Bethlehem areas. Fr. 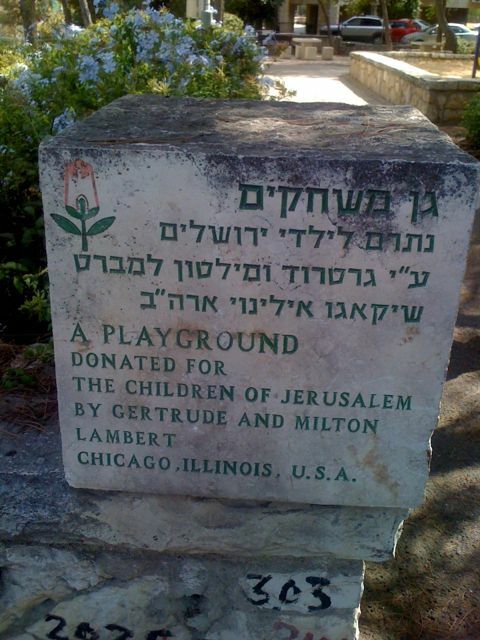 Tim Lowe heads the Tantur Ecumenical Institute, and he taught English at the Ramallah Friends School for a year. He told me a little bit about how religion instruction is (or was, when he was there) structured in the Palestinian Authority. He said that all schools, whether private, parochial or public, are required to teach religion, and that Muslim students are taught the Muslim PA curriculum by Muslim teachers and Christian students are taught the Christian PA curriculum by Christian teachers. So for curricula so far, we’ve got: secular Jewish Israeli, medium-religious Jewish Israeli, ultra-orthodox Jewish Israeli, Palestinian with Israeli citizenship (differentiated between Christians and Muslims? – I hope to find out), Palestinian Muslim, and Palestinian Christian. I understand supporting kids in their core religion. Still, I believe one could design a class that all these students could take that would broaden their understanding of religion and of the other folks around them without undermining their own tradition. Dr. Neal Sherman, director of the United States – Israeli Educational Foundation, gave me a different view on the relative lack of comparative religious education (or cross-cultural education more broadly) in the Israeli schools. It is not that we are opposed to teaching about other cultures, he suggested – we are more focused and, indeed, worried about our children retaining their Israeli identity and appreciating the aspects of the Zionist project that make it special. Dr. Neal Sherman put it this way: “One reason I came to Israel is because I was inspired by the ideas of the kibbutz and the moshav. 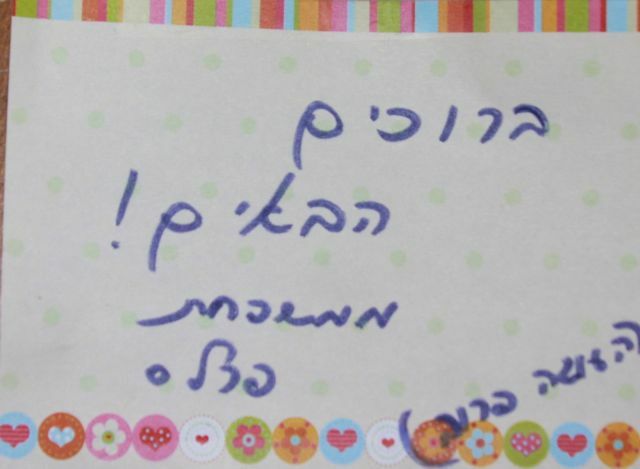 I’m not sure that my kids even understand the idea of a moshav.” This rings true for me in what I’ve read. Dr. Sherman noted that whether or not cross-cultural topics were being taught in the schools, there seemed to his eye to be more visible overlap between the Arab and Jewish communities, at least in the North. “It used to be rare to see Arabs in Ra’anana, and now it is common to see middle class Arab families at the mall.” His colleague Judy Stavsky said the same was true of Herzliya. 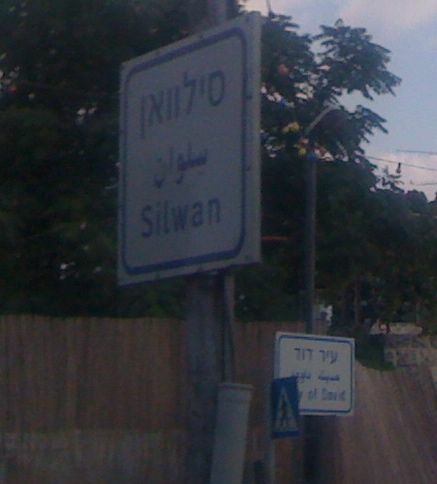 Dr. Sherman suggested that the Arab Israeli leadership was nervous about anything that showed that Arabs could build a good life inside a state that defined itself as Jewish, but that this might be happening more and more. He gave the example of the leadership objecting to the idea of voluntary national service for Arab Israelis, despite the fact that this could be economically beneficial and culturally integrative for the Arabs. He noted that the leadership kept coming back to the idea that these integrative moves might undermine Arab identity. I did not think of it at the time, but I now note one interesting tension in Dr. Sherman’s thoughts. He articulated very clearly the desire of Jewish Israelis to maintain their identity. He seemed to suggest, however, that Palestinians with Israeli citizenship should give priority to a happy integrated private life in Israel over their Palestinian and Arab identities. I wonder how he would respond to this seeming contradiction? From my several conversations so far, a consensus view of Israeli education seems to be coalescing. As one person said, “There is no concept of comparative religions of the German or Northern European model.” The coursework in the regular public schools, if I understand correctly, is based on learning the Jewish Bible, with some Talmud and later commentary coming in the high school years. Christianity is encountered in history, and it is not a positive encounter – much of it being the story of anti-Semitism. Islam might come up a bit in history or if one chooses to take Arabic as one’s third language. Otherwise, very little about other religions is taught. Meanwhile the religious schools’ curriculum is even less cosmopolitan. Those with whom I have spoken describe a system they view as not even preparing students for gainful employment, in the case of some ultra-Orthodox schools. Even in religious schools with a broader mission, they say, a narrow religio-nationalistic superiority is frequently taught. Rabbi Kronish wasted absolutely no time. He certainly gives the lie to the canard that non-profit folks are inefficient and disorganized compared to their business counterparts. He came to understand my project, its developing aims and its limitations, rapidly and began firing thoughts of people that would help me. “This person speaks good English and works with teachers of Islam.” “This organization trains teachers in Jewish education, and their direct is from the U.S.” From an inexhaustible rolodex he unearthed multiple business cards, turning to his computer when his paper system failed him. I was tired when I left, despite having had time before and after and having been largely passive. He, however, had a meeting immediately before and I’m sure was off to another. 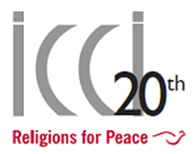 “Building Peace through Interreligious Reconciliation, Education and Action,” the organization’s motto, certainly has a chance with someone of such energy and capability at its helm. I also got to meet Mr. Ophir Yarden, who is the director of education. In the few moments we had together I gave him the elevator pitch, and he immediately had his ideas and responses. I hope to have a chance to stay in touch with him. Several days ago, our next-door neighbor stopped by the other evening with a plate of brownies to welcome us to the neighborhood. 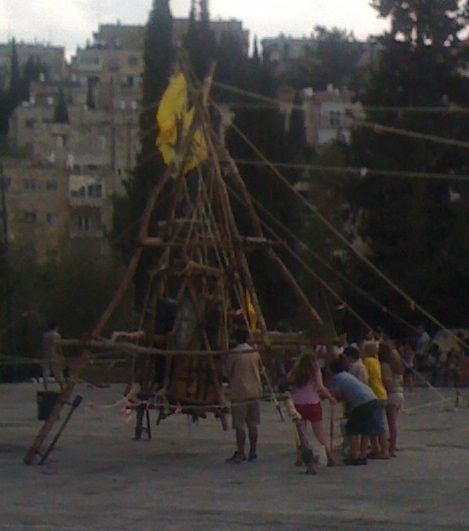 Hannah was playing on the monkey bars at a nearby park when a c. 50 year-old Haredi man with a big white beard came along. 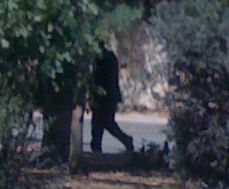 He smiled at us, took off his long black coat and black hat, and limbered up. He then proceeded to do way more pull-ups than I would expect to crank out. He said, “There!” Have a good day!” put on his hat and coat, and walked off. So tough even his face can't be captured. 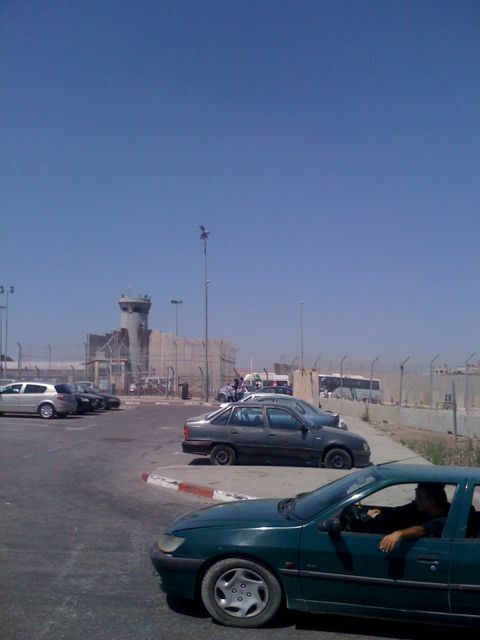 The Qalandia checkpoint. Where the wall/fence goes, how it is administered, etc., might say a lot about which model of citizenship it represents. 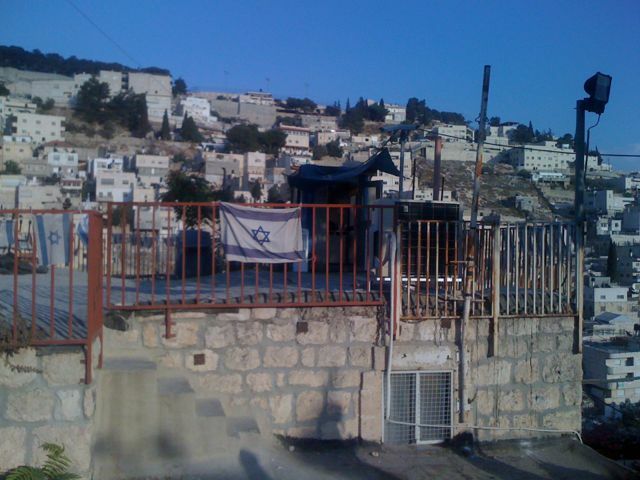 On Thursday Zvi lent me Being Israeli: The Dynamics of Multiple Citizenship by Gershon Shafir (UCSD) and Yoav Peled. It won the MESA prize for best book on the Middle East in 2002. I’m only in the introduction, but so far it is arguing that Israel lives in tension between three models of citizenship: liberal, republican, and ethno-nationalist. The liberal model expects the citizen to enjoy his individual rights and fulfill his individual responsibilities; government is primarily a tool for protecting those rights and enforcing those responsibilities. The republican model expects the citizen to participate fully in the political sphere; the true citizen is one who works for the good of the whole society, and through this also lives life most fully. The ethno-nationalist model sees the citizen as having “membership in a common descent group” (p. 6, from Liah Greenfield’s book Nationalism). While reading Being Israeli I enjoyed a ride on Jerusalem’s brand new light rail, which is currently running for free in its introductory period. The rail has been criticized as linking East Jerusalem to West Jerusalem, thereby making it easier to turn the Palestinian neighborhoods Israeli (obviously an ethno-nationalist motivation). It caused me some cognitive dissonance, since I absolutely love cool public transportation (as a good lower-case r republican communitarian). I then walked down Salah al-Din, which was extremely lively. I’d like to find a good café over that way and enjoy my right (as a liberal individualist) to drink hot chocolate and watch the world go by.